Founded in 1933, Norduyn is involved in the design, certification and manufacturing of innovative products for commercial, business and military aviation markets. 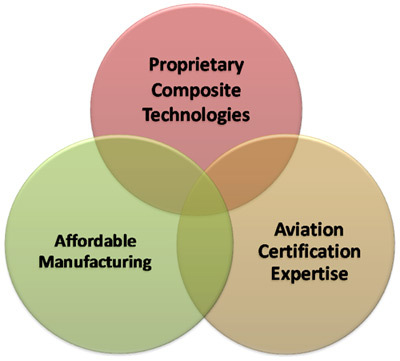 Norduyn specializes in high performance composites and holds several patents for recent innovations. The company’s ingredients for success include a high level of technical know-how in lightweight composites technologies, and over 50 years of regulatory expertise enabling timely certification of new product solutions. Norduyn provides its customers innovative product solutions through extensive use of lightweight composite materials. The benefits are a reduction of fuel and carbon emissions, increased efficiency, durability and performance. Norduyn’s design and manufacturing facilities are located in Montreal (Canada) and Shanghai (China). Both facilities are well-equipped for the production of high-quality, precision aerospace products and assemblies. Our highly skilled staff of engineers, quality assurance specialists, and advanced composite technicians complement the environmentally controlled manufacturing of precision products.